What current assumptions does the article challenge? The article provides details of a study that challenges some of the well established and frequently quoted theories about how advergames influence children. Specifically, in the study, a state of flow, generally seen as an optimum state for gameplay, resulted in higher persuasion knowledge (e.g. 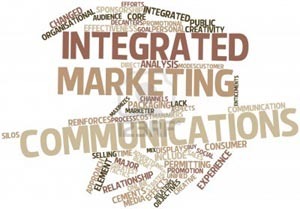 children recognised the commercial intent of the advergame) – contrary to previous studies. The study also discussed specific emotional dimensions which have a positive effect on flow. The article sets out to examine the influence of three different types of emotional dimensions (pleasure, arousal and dominance) onto achieving the state of flow (optimum game experience) and the resultant persuasion knowledge. This in itself is an interesting study, though, I find the finding that achieving flow results in higher persuasion knowledge more compelling. The article discusses a variety of existing research into advergames, and how these games work (which makes the article a pretty neat review article to read!). Specifically it discusses a few key concepts which the results of this study challenge: specifically, it discusses the idea that an advergame consists of a primary task (gameplay) and a secondary task (the commercial message). Moreover, it discusses different emotional dimensions, the concept of flow – and the assumed link to persuasion knowledge. The data used for the article is based on self-reported scores of children, aged 10-12, recruited from two schools in Belgium. The children were asked to play a game, which included brand placement in the form of a logo and a product. The state of flow is achieved when children perceive arousal and pleasure during gameplay. Dominance (or control) is, however, not linked to achieving a state of flow, which may be because advergames are routinely easy to play (at least in comparison to full scale ‘video games’). The other main outcome is that, at least in this particular case, a state of flow was linked with increased persuasion knowledge. The researchers suggest that this may be the case because the commercial message is actually part of the gameplay itself – thus challenging the more conventional idea that gameplay is a primary task and recognising and activating persuasion knowledge in relation to commercial messages present in the games are secondary tasks. In addition to a well written general review of existing theories linked to advergames, the article puts forward some interesting points and explanations for the results. 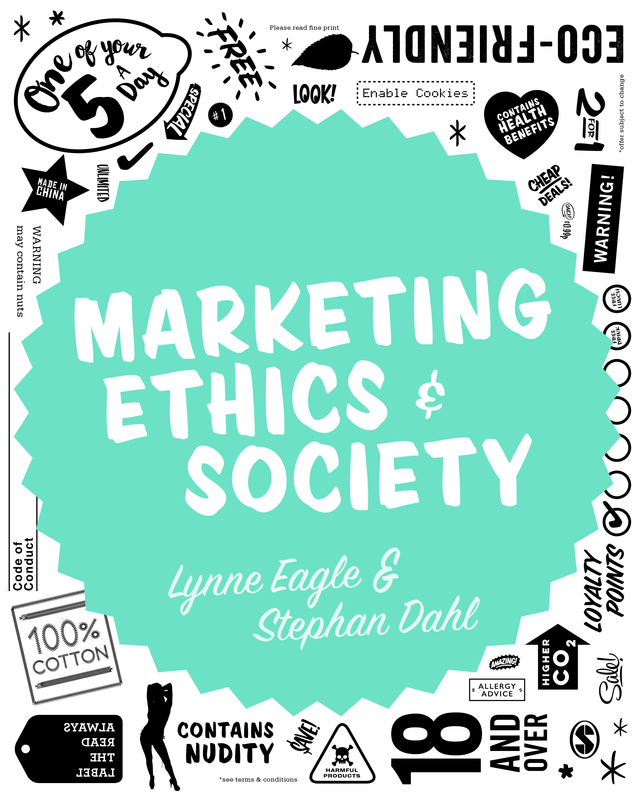 Previous story Marketing Ethics & Society – out now!